Frontline Apartment just 300 meters from the sea in the grounds of a private villa, walking distance to Puerto Calero. Free wifi. This new property has one double bedroom, sleeps 2, a wet room en suite, large living area with fully equipped kitchen and off the living area is a dining room with wonderful views towards the sea. It has its own private terrace with sunbeds, table and chairs. 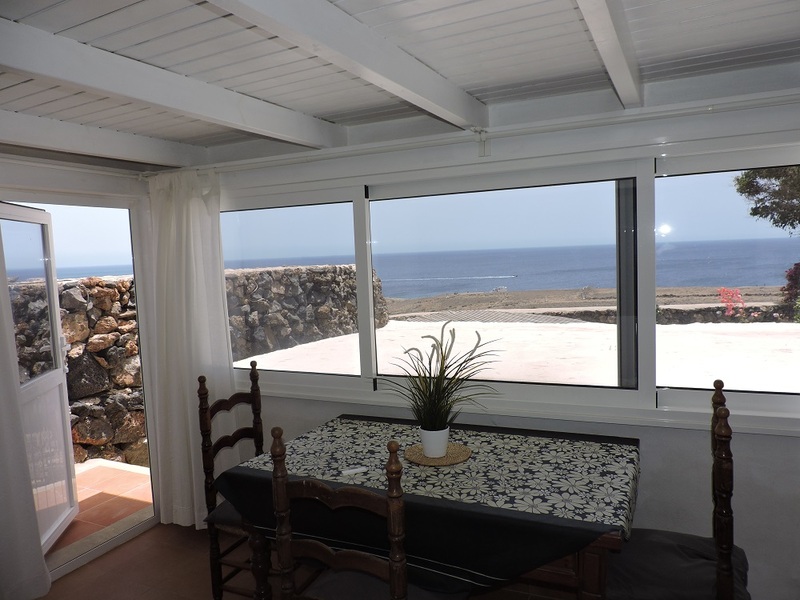 The apartment is just 20 minutes drive from Arrecife Airport and a 10-15 minute walk to Puerto Calero Marina with its restaurants and cafes. Surrounded by fields it has good views in all directions. Just a field away is a coastal path for walkers which stretches all along the coast. 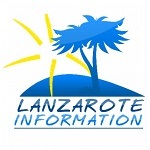 There is also a water taxi from Puerto Calero to Puerto del Carmen, the main tourist area. The property is perfect for those wanting a quiet, peaceful and relaxing holiday. I just wanted to say on behalf of Gill and Myself a Big Thank you for your hospitality and how much we enjoyed staying at Your fantastic Apartment last week! The Apartment is ideal with all the facilities You need to feel completely at home and the location is excellent!